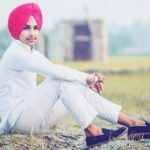 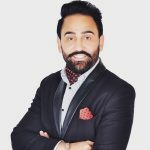 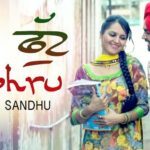 Jordan Sandhu is a singer and model who mainly works in both the Punjabi Music and Film Industries. 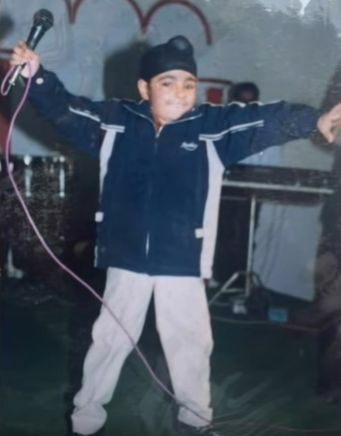 At the age of just 5, he started learning singing from his mother. 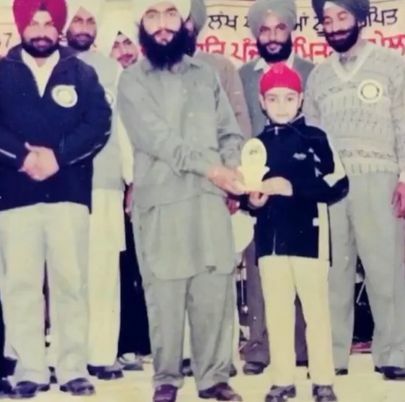 After that, Jordan started learning singing skills for 10 to 12 years from his Guru Harcharan Singh Kot Khalsa. 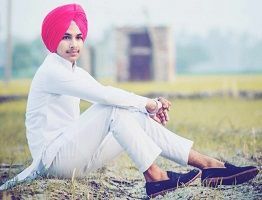 He has participated and won many singing competitions at the state level during his school and college days. 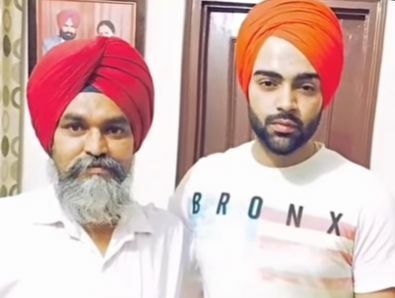 His father always wanted to see him as a politician or a Punjab Police, but following his passion, he chose singing as his career. 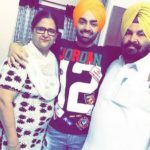 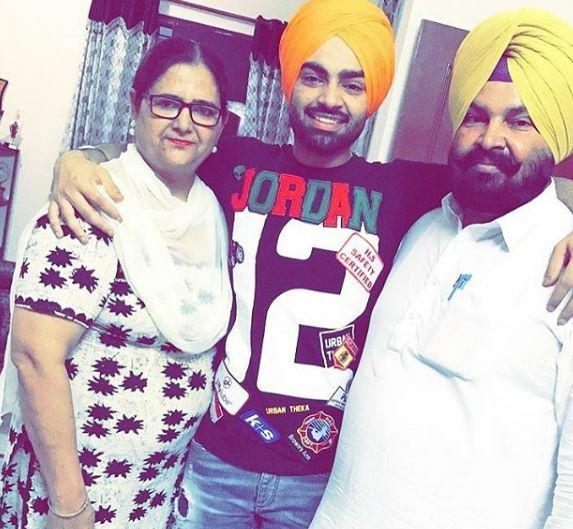 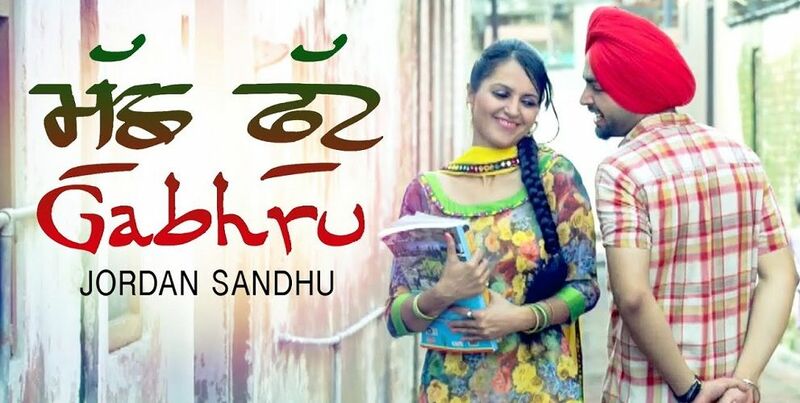 His name ‘Jordan Sandhu’ was given by Bunty Bains who introduced him to the Punjabi Music Industry. 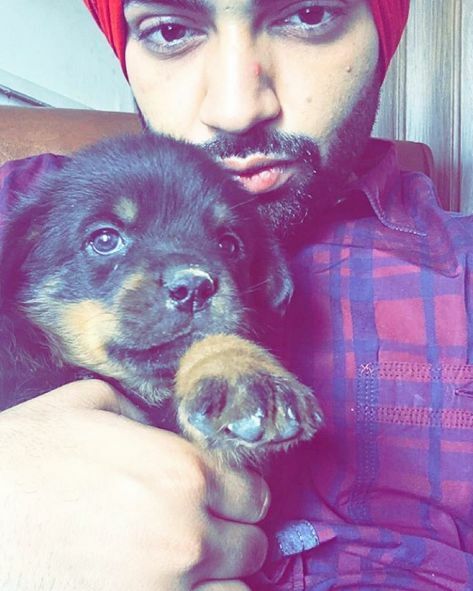 Jordan started singing professionally in 2015. 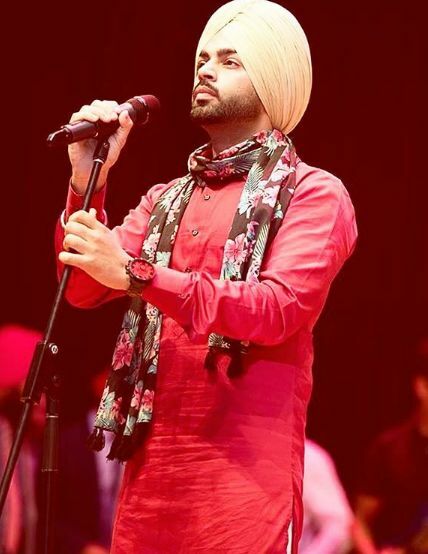 He got fame in 2015 after singing his debut song ‘Muchh Phut Gabhru’. 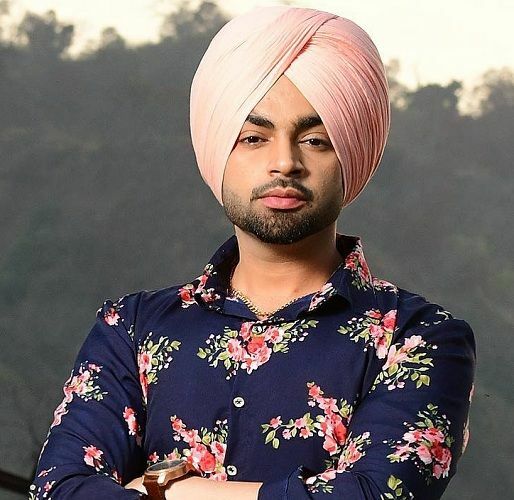 Jordan is best known for his songs like ‘Teeje Week’, ‘Muchh Rakhi Aa’, ‘Handsome Jatta’, etc. 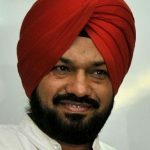 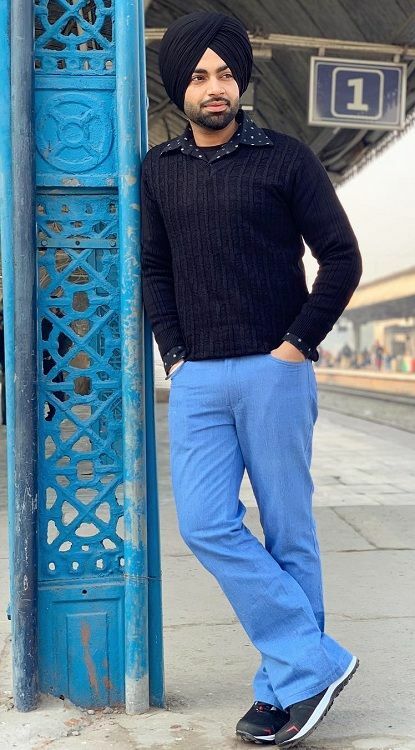 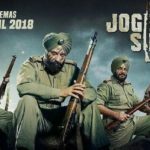 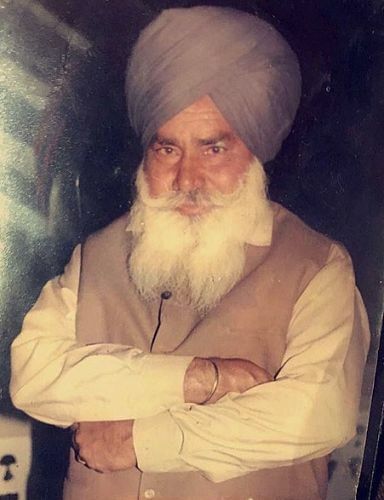 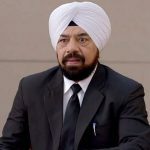 Apart from singing, he has also acted in a few Punjabi movies including ‘Kaake Da Viyah’ and ‘Kala Shah Kala’. 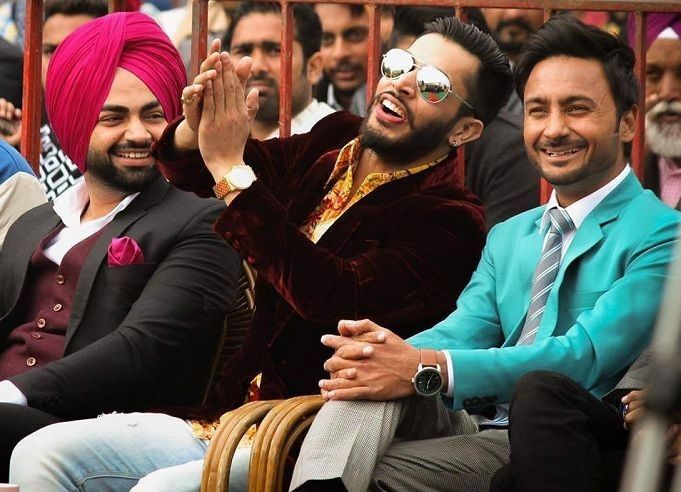 Jordan is good friends with Bunty Bains and Gitaz Bindrakhia. 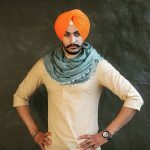 He learned the style of tying his turban from his paternal grandfather Kulwant Singh Sandhu. 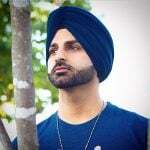 Jordan is a fitness enthusiast and often goes to the gym.